Have you ever considered hosting a facility tour for your lawmaker or other elected officials? 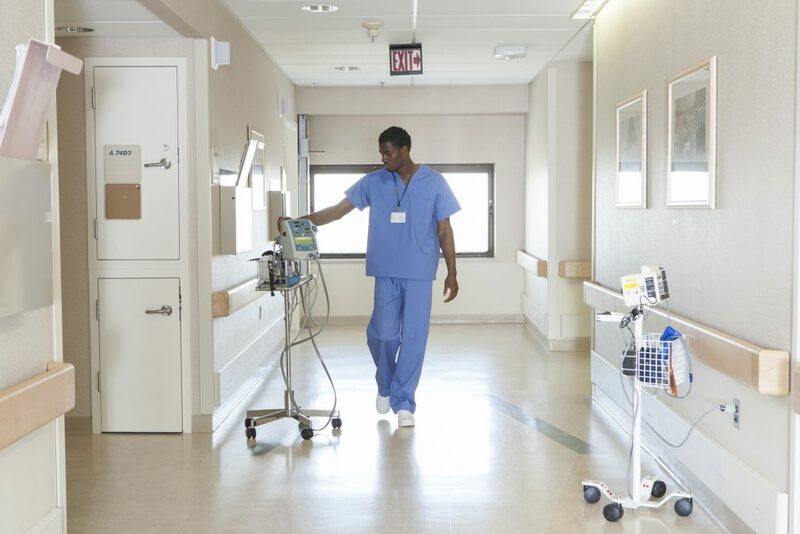 A tour of your facility or local hospital is an underestimated way to powerfully communicate with your district leader. A tour is a mutual benefit to the medical community and lawmakers because it provides a valuable opportunity for meaningful constituent-to-lawmaker discussions. Whether before a pressing issue is voted upon or during the “off season,” facility tours reinforce to lawmakers that physicians and their practices are integral parts of their district and that patients —who are also constituents — rely on them. Determine what should be accomplished by the tour. Is the tour meant to build rapport or a good opportunity to explain how an issue(s) affects health care delivery? What will the lawmaker gain from the tour? Consider giving them an opportunity to speak to staff prior to or following the tour. Be certain you will benefit from the event. Consider other networking opportunities with your lawmakers. Careful planning will maximize the results. Send an invitation, either through mail, email or a telephone call. Develop a schedule allowing for ample time to tour the facility and informal discussions. Let your colleagues and staff know the date and time of visit and introduce everyone by their name, remembering all citizens are constituents. Try to include other physicians who are politically active or have an established relationship with the lawmakers. Map out the route, choosing particular areas to illustrate your points and quiet areas to talk along the way. Organize your thoughts so your meeting will be as productive and efficient as possible. If possible, you can arrange to have a photographer cover the tour. Keep track of time, find out how much time your guest has for the tour. At the conclusion, arrange for an informal luncheon or reception in your office or doctor’s lounge, introducing them to colleagues and discussing those issues of greatest importance to you. Write a note of thanks and emphasize key points made during the visit. Express interest in the lawmakers’ political and legislative activities. Urge other physicians to make their views known to their lawmakers concerning bills and legislation affecting medicine. Inform your lawmaker of your activities and continuing problems and do not hesitate to state your position on pending legislation. Make it a habit to keep track of how your lawmaker is voting. Send a note of thanks when their votes support your position. Also, you can politely let a lawmaker know when a vote is contrary to the well-being of high-quality health care delivery, patient care, and medical practices.